The medieval Großsölk Castle with its mighty defensive walls was built in the 14th century. It was the home of nobility until the time it was taken over by the Jesuits. After the dissolution of the Order, the house was a parsonage and today the castle is the Nature Park House. 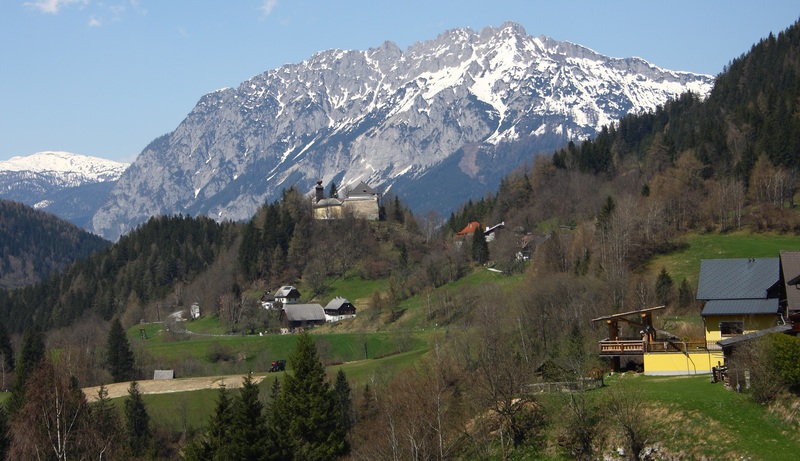 The castle had an important role for the ancient trade routes via the Sölkpass. Beside the castle in the "garden of jesuits" you can show a collection of herbs cultivated sometime by the monks.